Unique and Elegant. Book Comes with Special Design Hard Cover. 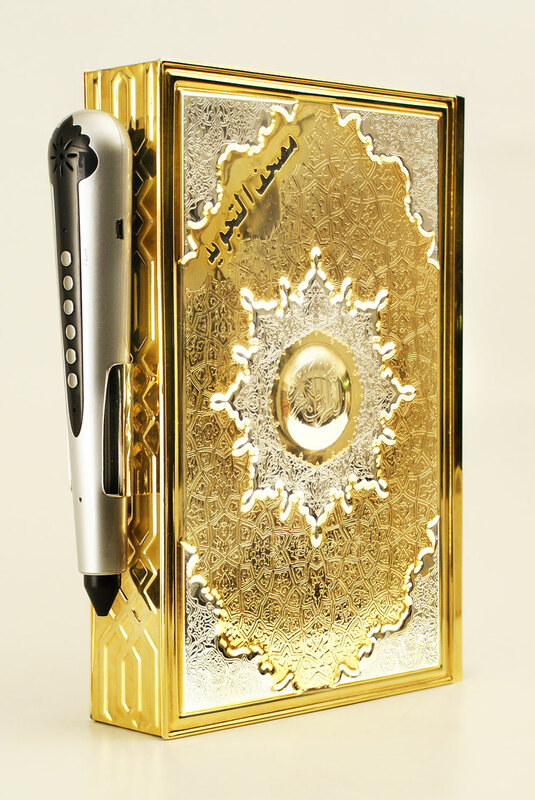 Complete Quran (from Part 1 to 30) with Color Coded Tajweed rules, Obvious Script and Hard Cover, in an Elegant Golden copper case. 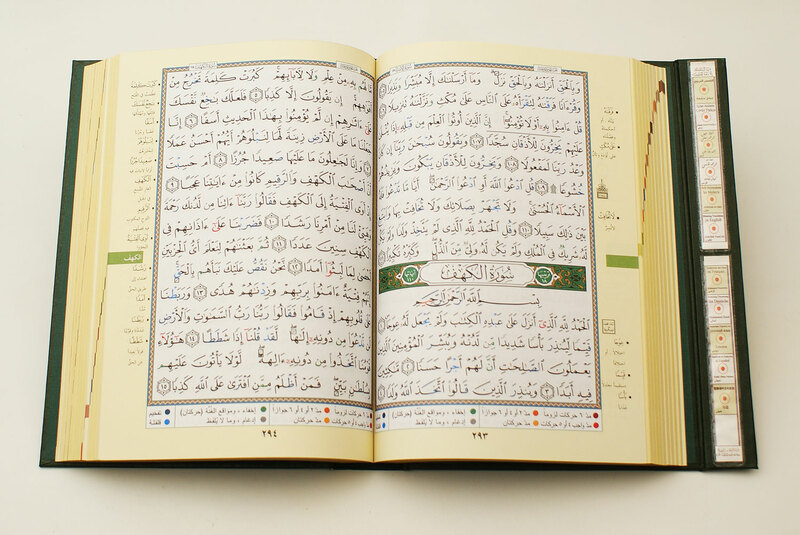 Possibility to listen to Ayah’s Tafseer (in Arabic), or its translation to the following languages: (English, French, German, Turkish, Malay, Russian, Spanish, Chinese and Urdu). Rules of Tajweed explained in Arabic. Recording your voice in order to correct your recitation. 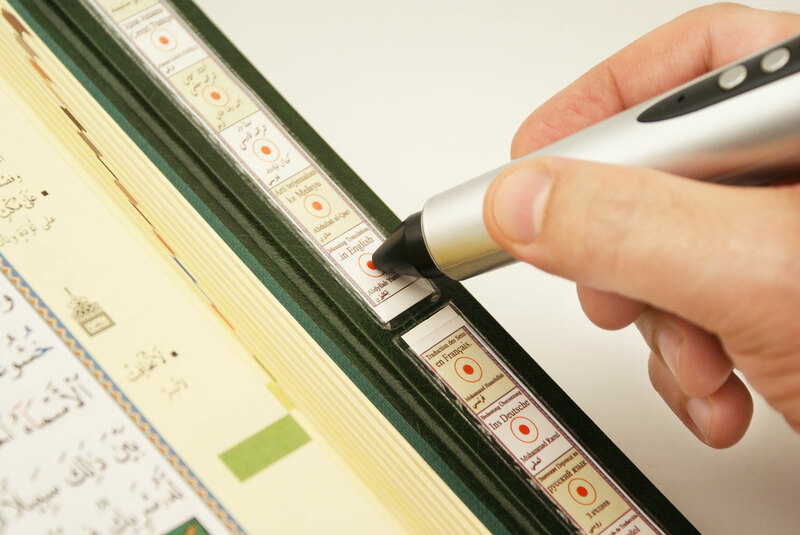 Qur'an Words explanations on the margin.